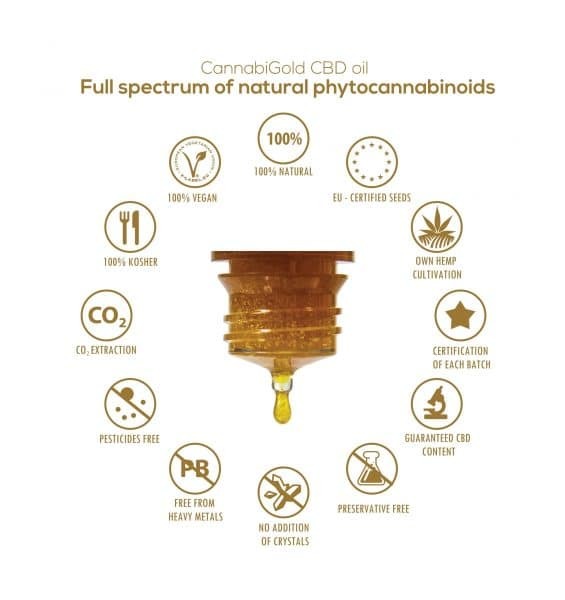 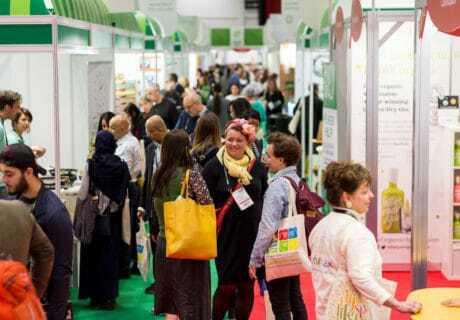 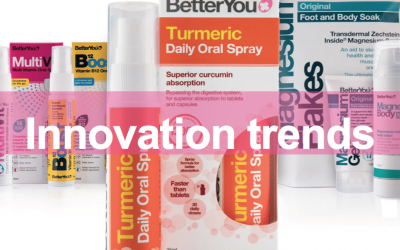 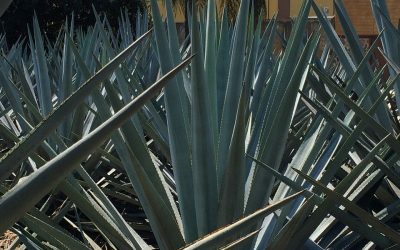 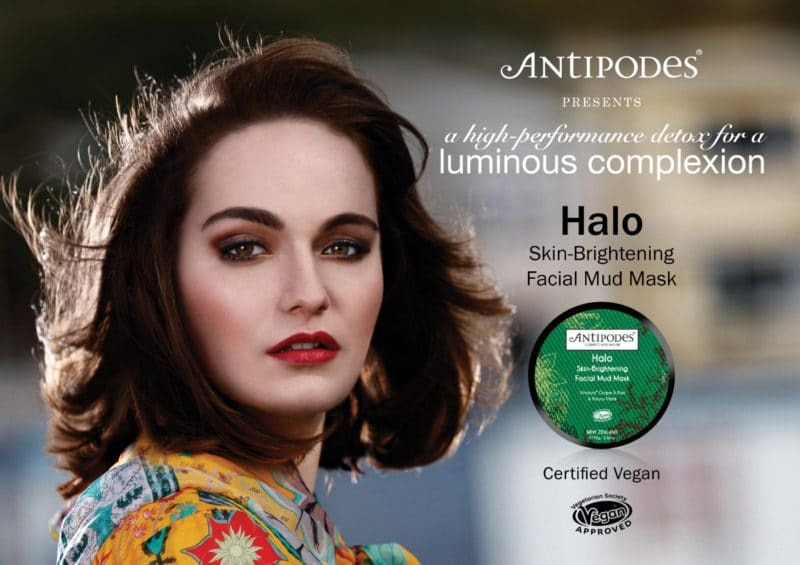 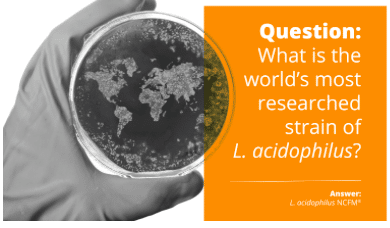 The latest nutrition and research news for the natural and organic products industry. 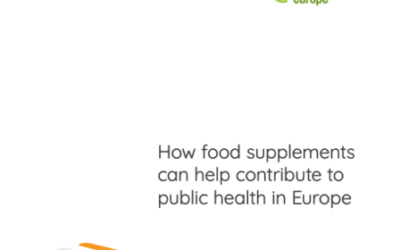 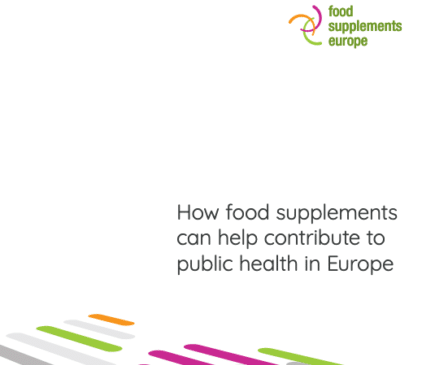 A report published by Food Supplements Europe (FSE) has identified supplementation as a cost-effective policy to bridge gaps in nutrition and potentially delivery valuable health cost savings. 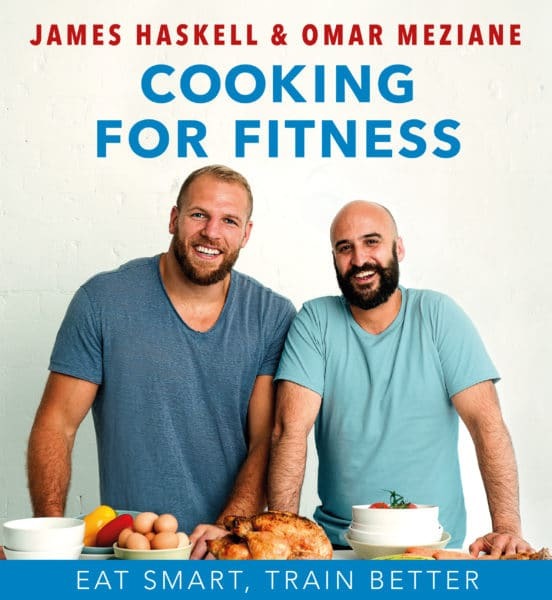 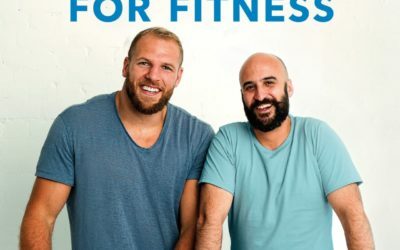 England Rugby star James Haskell has teamed up with Omar Mezaine – the man who cooked the England football team to victory in the 2018 world Cup – for a new healthy recipe book. 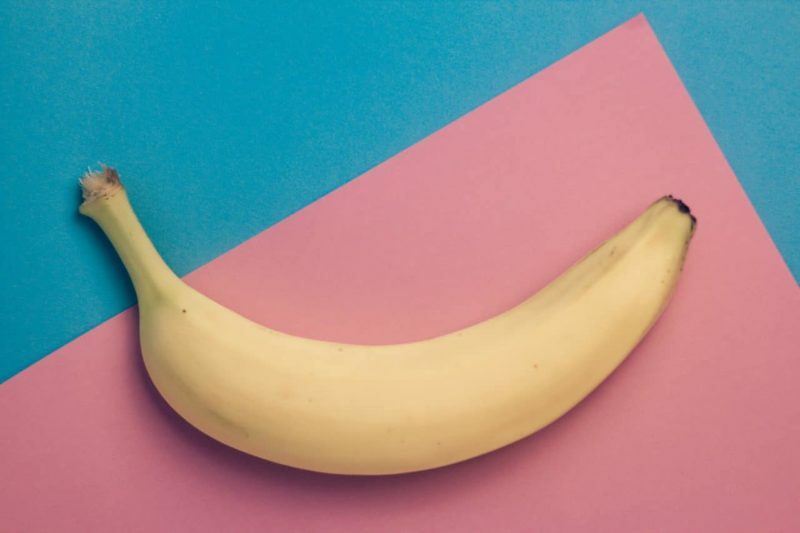 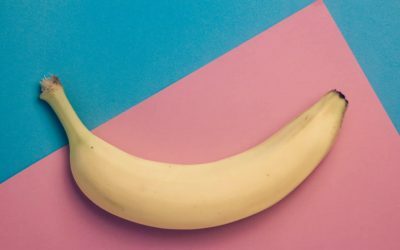 The majority consumers struggle to identify a single portion of fruit or veg, according to survey results from the National Charity Partnership. 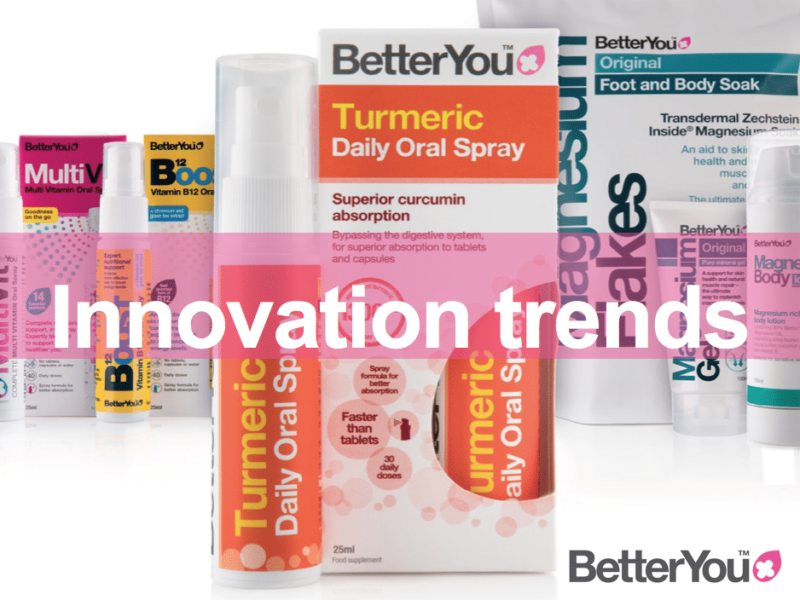 At the NHT Summit in Manchester BetterYou delivered a seminar to brands and retailers on innovation, trends and what’s to come for the VMS market. 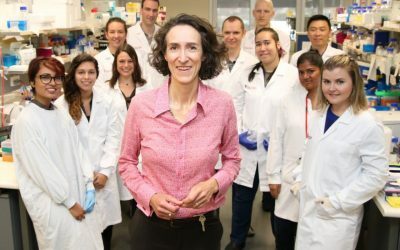 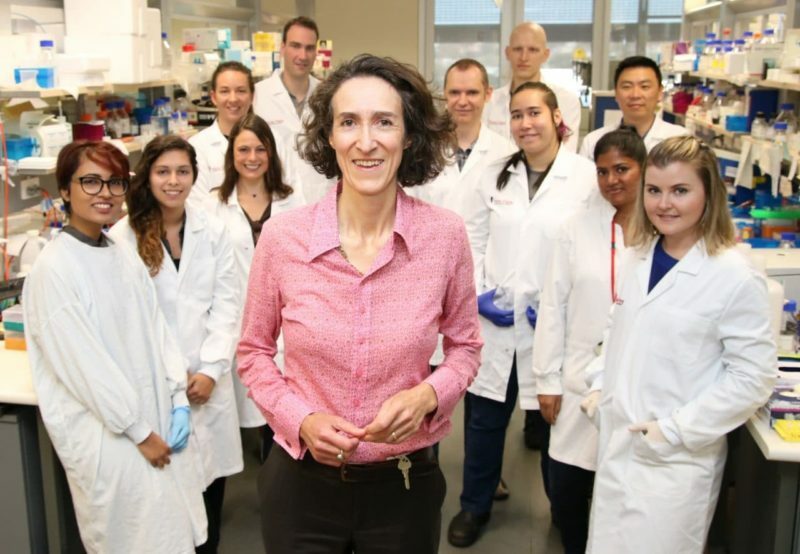 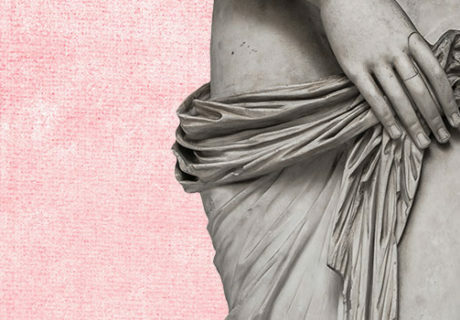 “Landmark” research carried out at Sydney’s Victor Chang Cardiac Research Institute could in future prevent miscarriages and multiple types of birth defects, in what is being claimed to be one of the most significant discoveries in pregnancy research. 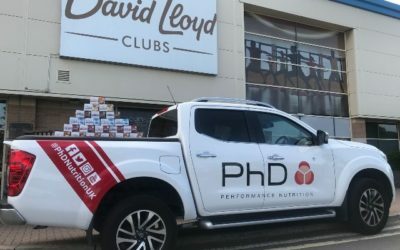 PhD Nutrition has been chosen to become the official sports nutrition partner of David Lloyd Leisure. 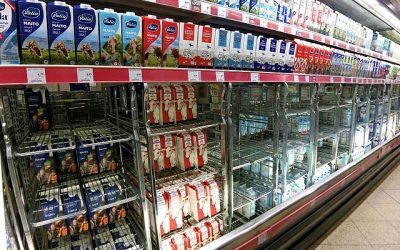 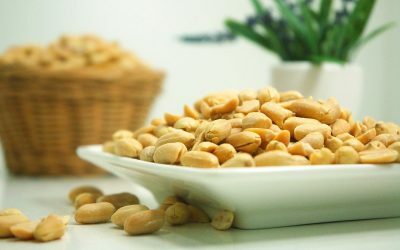 Researchers a the University of Surrey in the UK will issue a warning next month that babies born to mothers who drink cow’s milk alternatives – such as soya, almond and coconut – could have lower IQs, reports The Times. 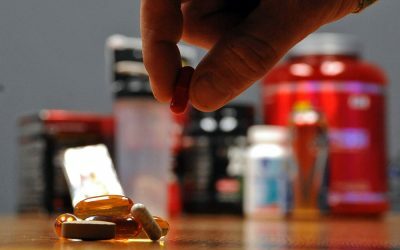 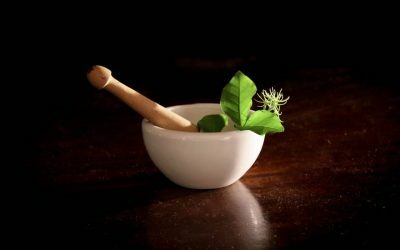 A study published last week in open access journal Nutrients provide further evidence that frequent use of multivitamins and mineral supplements decreases nutritional deficiencies. 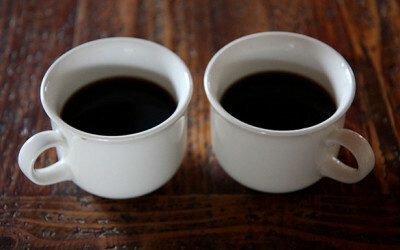 A study which analysed data from over half a million people has found those who drink coffee may live longer than non-coffee drinkers. 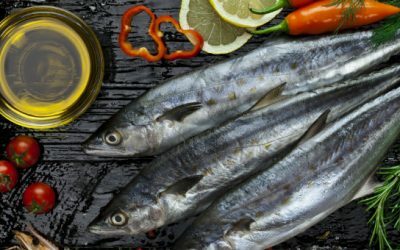 Following the publication of a study from the University of Surrey, worldwide health authorities are being urged to rethink guidance around vitamin D.
A study published in the European Respiratory Journal has found a correlation between high sugar intake in pregnant women and asthma risk in children. 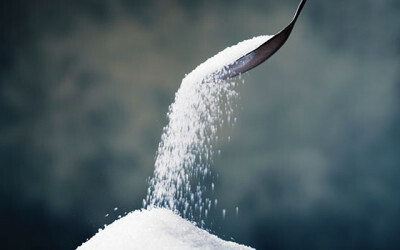 A new study into the effects of prebiotics on children who are overweight has found that consumption of oligofructose-enriched inulin reduces body fat. 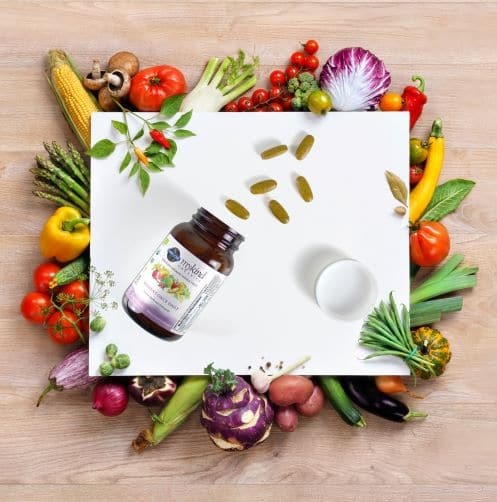 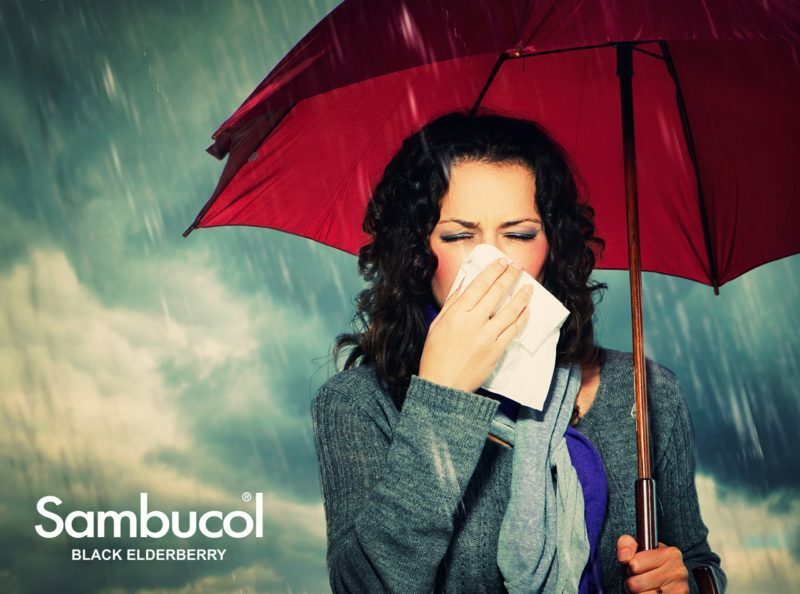 OptiBac Probiotics has created a new online educational tool to help clear up the many misunderstandings that occur around probiotics. 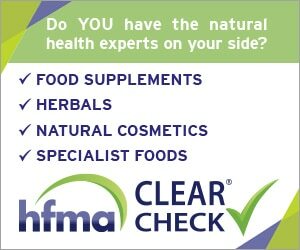 The British Dietetic Association (BDA) claims its survey shows the UK public don’t know who to trust for advice on diet and nutrition. 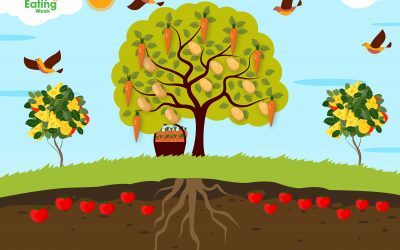 New research from the British Nutrition Foundation (BNF) has revealed that a quarter of primary school children believe cheese comes from plants. 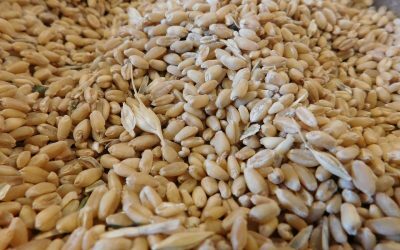 A new study suggests that substituting whole grains for refined grains in the diet increases calorie loss by reducing calories retained during digestion and speeding up metabolism.